Whether you’ve finally plucked up the courage to ask your crush out on a date, cupid has already cast his bow or you are looking to bring a romantic vibe to your restaurant, if you are planning to do something extra special for Valentine’s Day then we have plenty of ideas to offer. 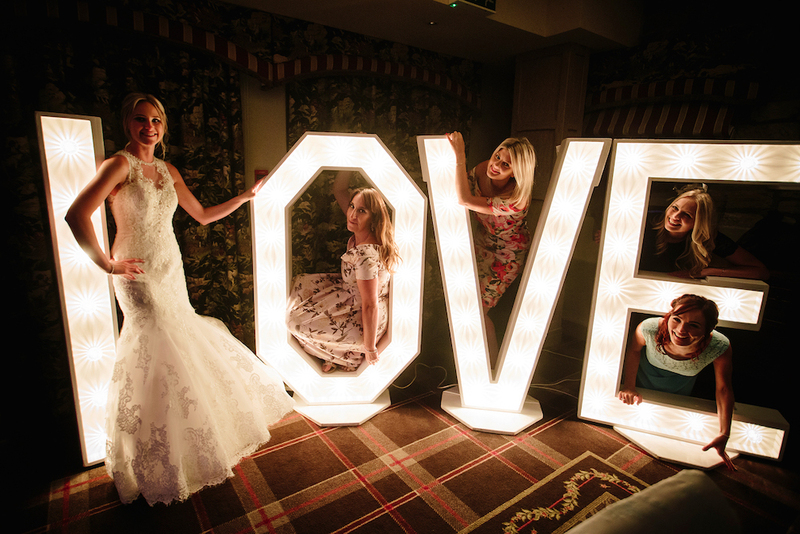 Here are just a few to get you going but if you can’t see exactly what you’re looking for then give us a shout and we’ll work with you to make sure love is in the air. 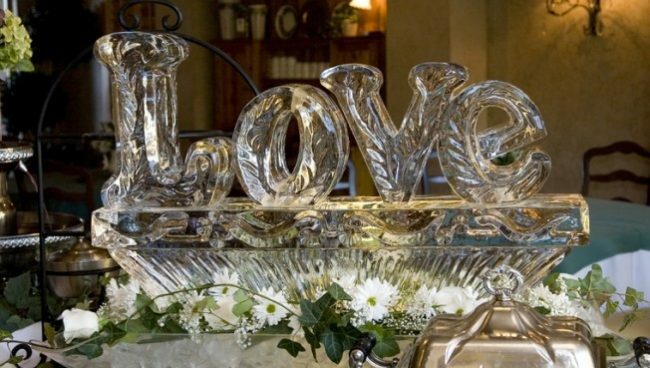 The Ice sculptures & Vodka Luges are a fantastic way to add something to your Valentine’s Day event that is both visually impressive and can be used to serve ice cold drinks to get things flowing. The sculptures aren’t limited to just vodka, you can throw in any of your favourite drinks or spirits. The sculptures can be completely bespoke and custom ordered to make them truly unique. Singing Waiters are perfect to add surprise and romance to a dinner date. You can have your own waiter or waitress serve your food and drinks before bursting into a breathtaking performance. Song choices can be bespoke as can the uniforms to ensure there is a huge impact and an unforgettable experience to remember. There are very few instruments out there that can compare to the Saxophone to sound romantic. 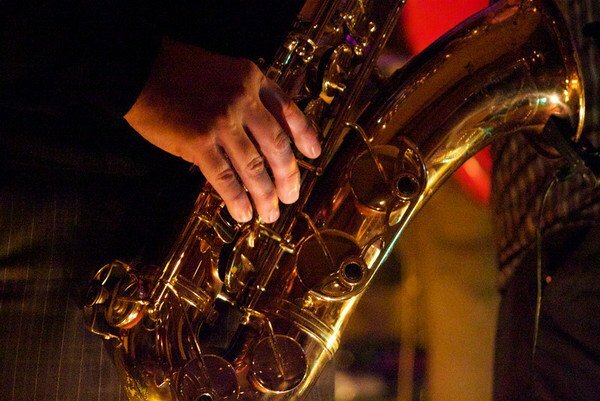 Whether it’s for background music in a restaurant, during a dinner date or for evening drinks, adding a saxophone will add instant romance to your Valentine’s Day Event. 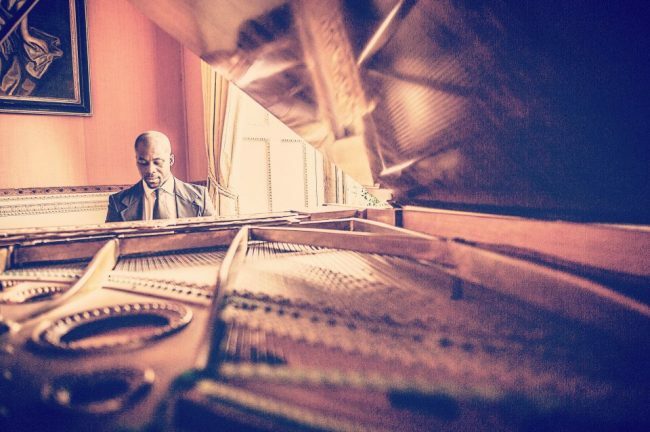 Softer than the sax in terms of sound but certainly on par when it comes to romance is the Piano. Another fantastic option for restaurants, drinks receptions and dinner parties, the piano is versatile, elegant and really classy. 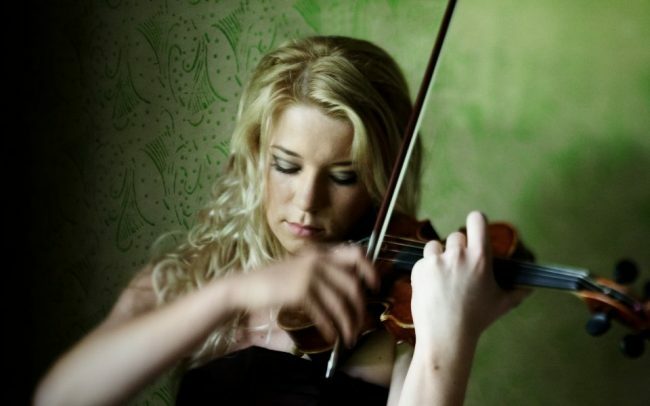 An Electric Violin is a great choice for a Valentine’s Day surprise. As they are solo performers, they take up little space but can produce a stunning sound. 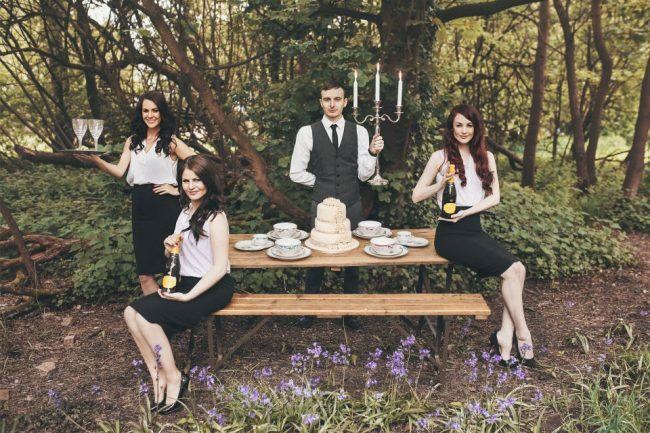 They can perform bespoke song requests during dinners and dinner parties alike and they will look exquisite too. 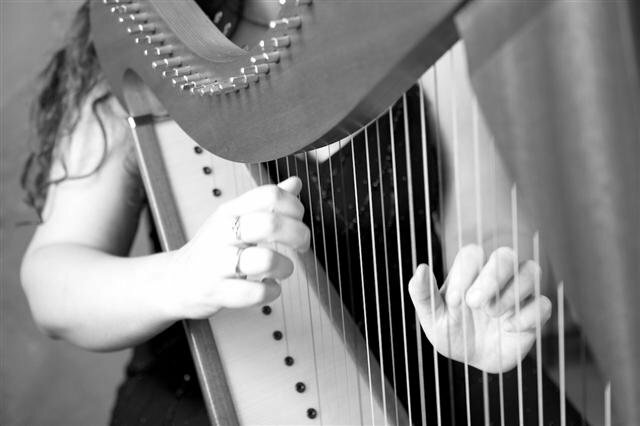 The Harp is one of the dreamiest and fascinating sounding instruments that we know. A harp gives both a sophisticated visual appearance and a relaxing sound to make it one of the most romantic entertainment options for your Valentine’s Day. 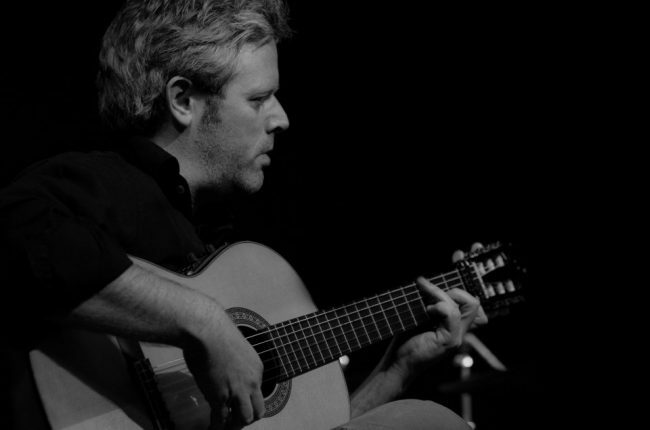 The sound of a solemn Spanish Guitar is one that sets a mood almost instantaneously. The acoustic instruments can be set up almost anywhere to add ambience to the occasion. This is perfect to serenade your Señor or Señorita in Spanish and Tapas restaurants and dinner parties alike. Frank Sinatra, Dean Martin, Sammy Davies Jr – three names whose melodies will add to the romantic mood and ring on through time. 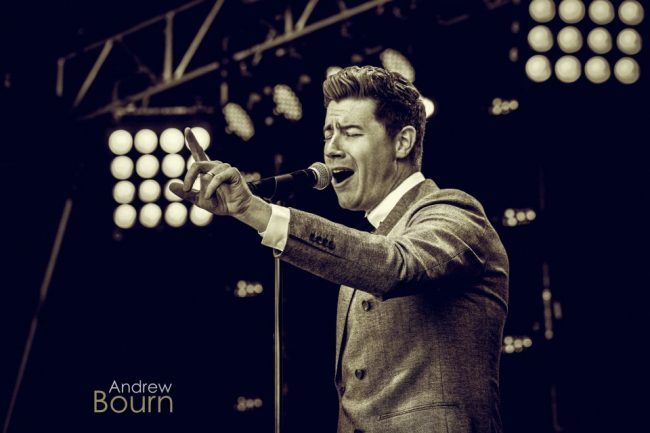 Rat Pack Singers & Bands can perform solo or for something extravagant with a full band and brass to swing the odds in your favour when it comes to a Valentines date. If you fancy something more classical then Opera Singers & Choirs will bring grace and elegance to your Valentine’s Day event. If you would like a solo singer or a full choir, the voices of these singers will resonate romantically through the room. Now that you have all the inspiration in mind, your date has said yes and your best outfit is dusted off, it’s just a case of biting the bullet and booking your perfect entertainment to help turn that liaison into love.